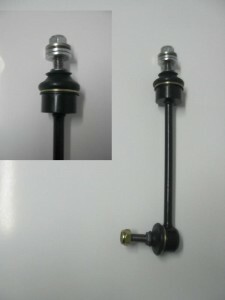 We now have available the newly released swaybar links for the VN – VY Commodores at WA Suspensions. These new link rods are now fitted with tie rod ends on both ends of the link. This does away with the bushes and is a great upgrade if your old links are starting to wear and need to be replaced.